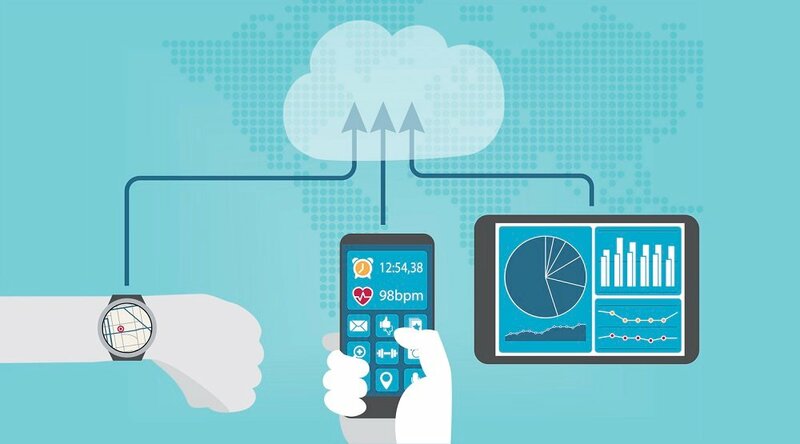 As it’s implemented in more and more facilities, new evidence is accumulating that reveals just what kind of return on investment (ROI) hospitals are experiencing from implementing remote patient monitoring (RPM) to help manage patients with chronic conditions. 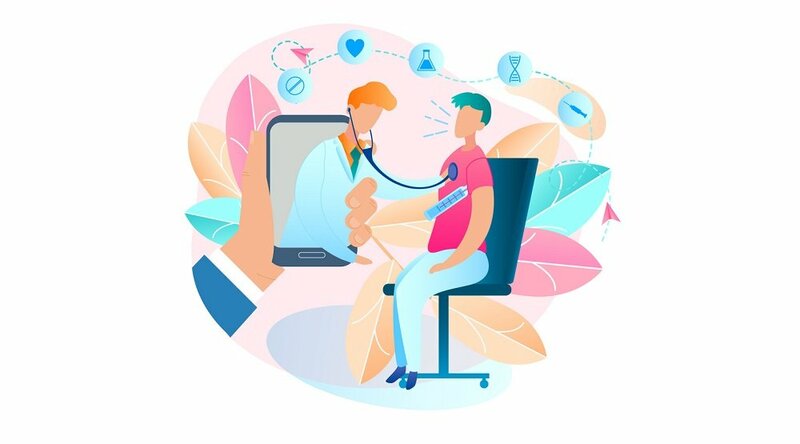 Though some providers have already achieved extraordinary cost savings with RPM technology — for instance, the UMMC’s Mississippi Diabetes Telehealth Network, which is based on Care Innovations® Health Harmony RPM platform — some hospitals have still been reluctant to embrace the technology. 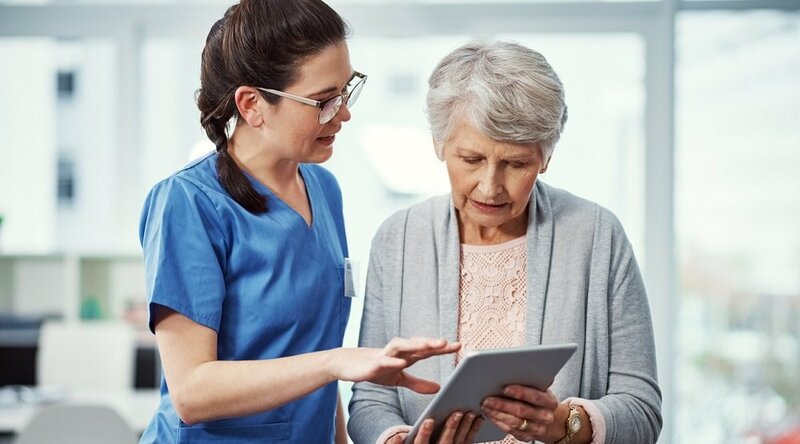 Increasingly, then, providers are turning to RPM and related telehealth platforms “as a necessity rather than a luxury.” These are providers who may be “struggling with skyrocketing costs, increasing patient demand for better access to care and a population that’s aging and developing chronic conditions that require round-the-clock care,” as Wicklund notes. 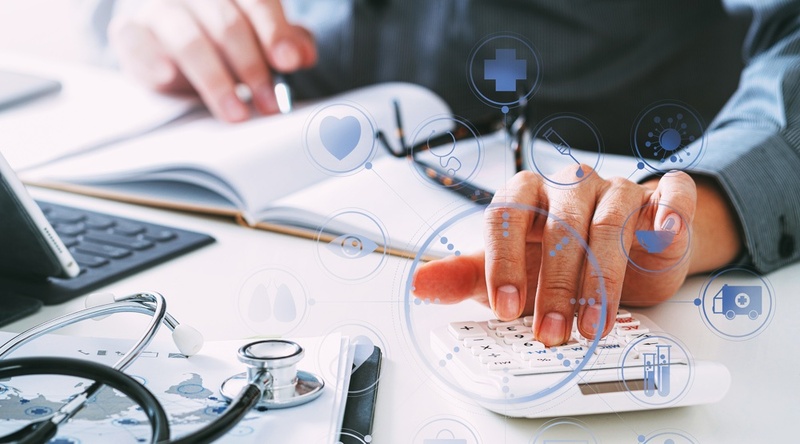 To calculate ROI, healthcare providers should also “look at readmission rate and bed occupancy considerations,” writes Healthcare Business Insights’ Brittni Straseske in another look at how to calculate the ROI from RPM technology. Of course, each facility’s specific return on investment from implementing RPM will vary, depending upon its unique operational needs. "Each type of client has a slightly different way of measuring their business goals,” as Consumer Experience Expert Karissa Price-Rico, PhD explained in a discussion of how to calculate the return on investment from RPM implementation. “What we do at Care Innovations, is to really work up-front with our clients to understand what their business goals are, to ensure we're collecting the data in the right way to be able to measure that ROI over time and create successful programs for them,” she added. 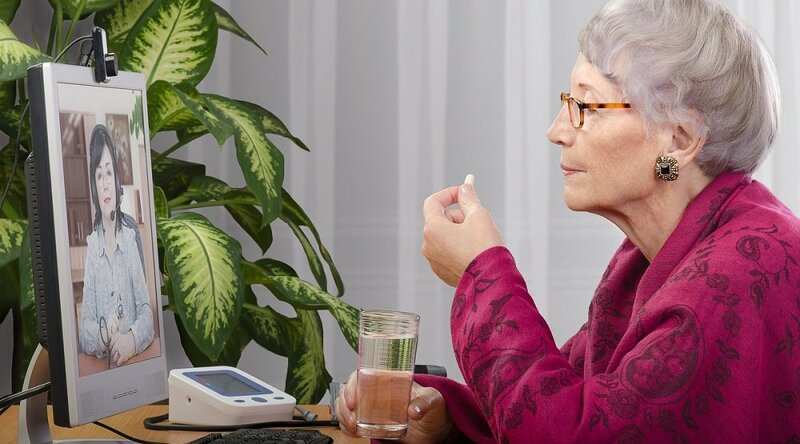 What kind of ROI can you expect from remote patient monitoring (RPM)? Contact Care Innovations to schedule your complimentary consultation with one of our remote care experts.